Dubai is a city known for its dramatic skylines and skyscrapers, sunshine and sunsets, and there’s nothing better than kicking back and relaxing at a chilled-out spot to watch the city transform from day to night. 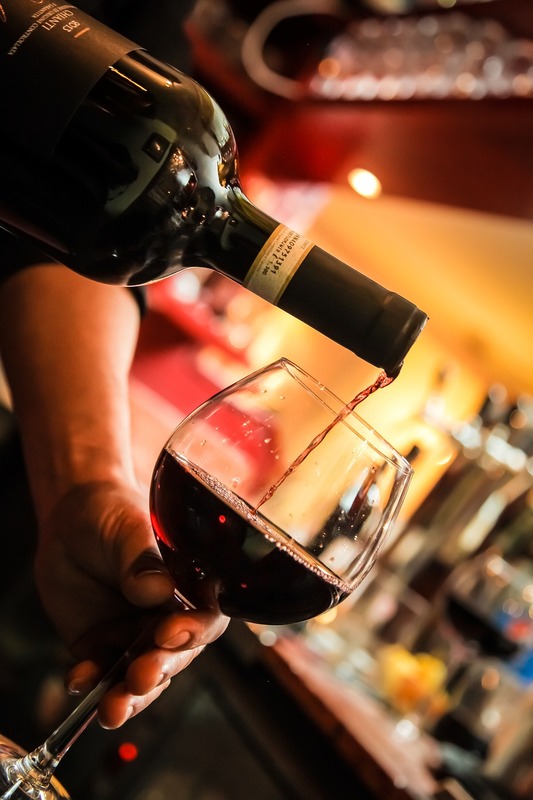 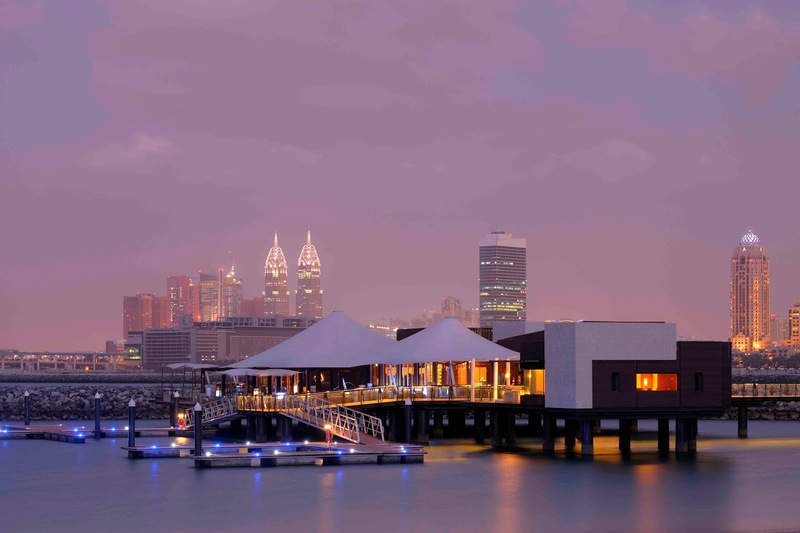 The tradition of a sundowner is a long-standing one in Dubai, so read on for our pick of some of the city’s most idyllic spots. 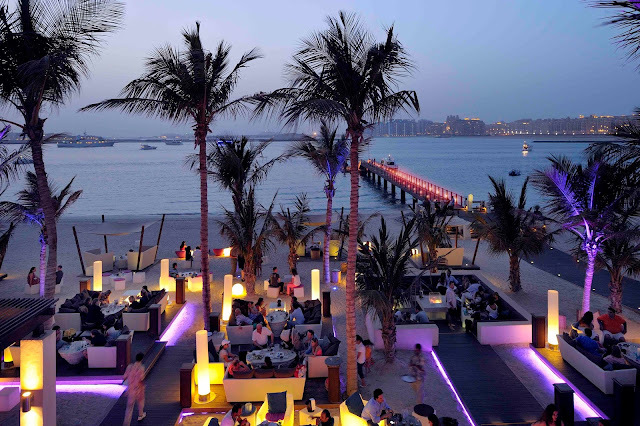 An elegant beachside venue tucked away amid chic Arabian architecture in a secluded, dreamy location overlooking The Palm, Jetty Lounge is a Dubai classic. With low-slung seating right on the sand, artfully lit by glowing lamps, this little haven is the ideal place to gaze out over the ocean and watch the sun go down. 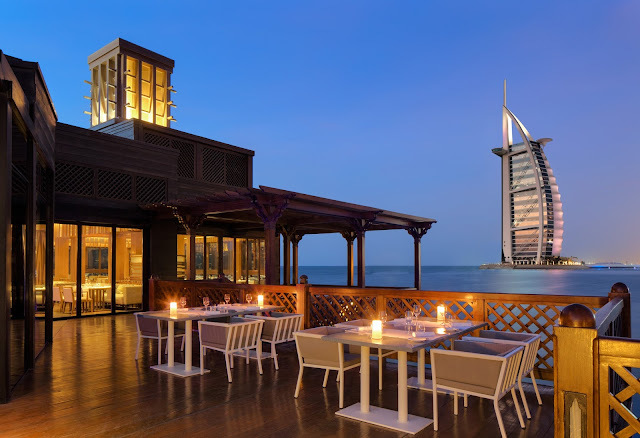 Perched at the end of its own private wooden pier that juts out into the Arabian Gulf, Pierchic sits in a beautifully- designed Arabian-inspired building with a spacious terrace. The view of the adjacent Burj Al Arab is complemented by the soft sound of lapping waves as the sunset floods the sky with golden hues. Sitting in the middle of the ocean, at the end of its own jetty, is 360°. 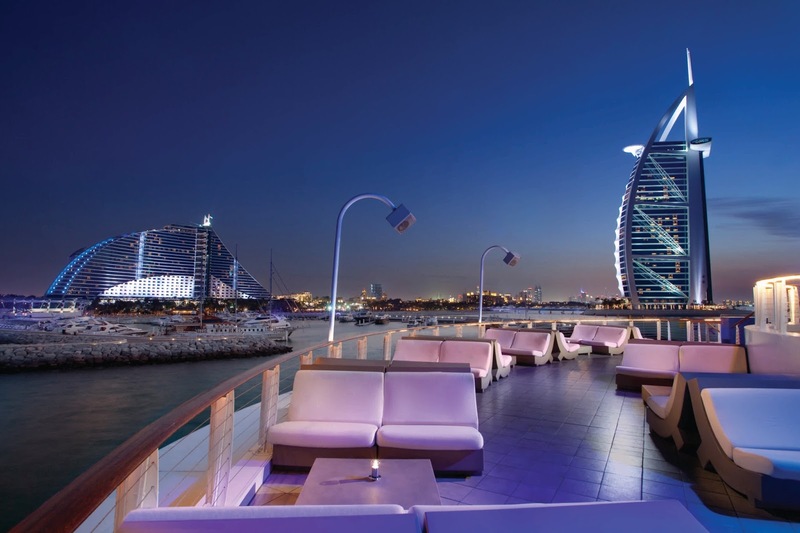 This unique circular venue is frequently listed as among the best in the world and boasts some of the best views in Dubai – with a sweeping panorama of the iconic Burj Al Arab and the glistening waters of the Arabian Gulf. 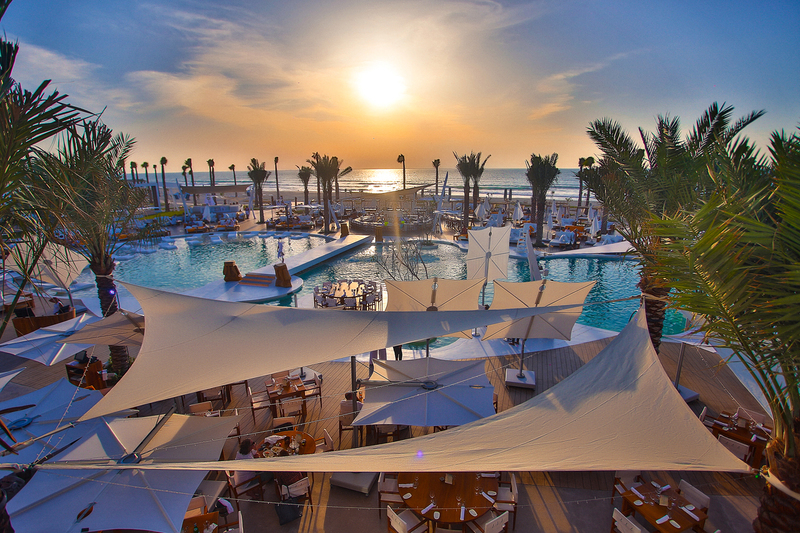 For a true taste of glamour and laid-back sophistication, Nikki Beach, an urban oasis nestled on Pearl Jumeira, offers the ultimate experience. It’s the perfect spot for sundowners – relax on one of the lazy chairs and lap up the magnificent views of the sparkling sea, swaying palm trees and golden setting sun. 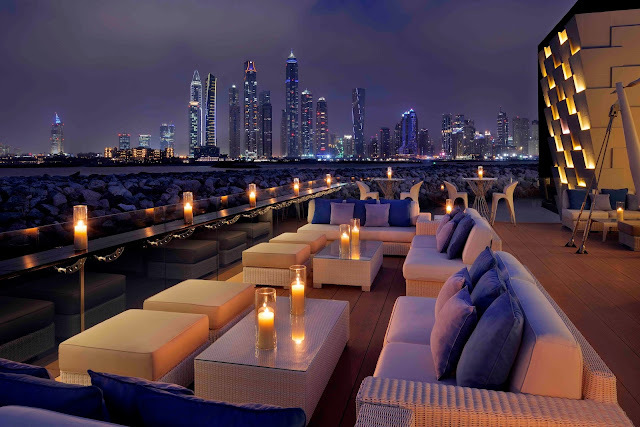 Located next to the One&Only, The Palm’s private marina, 101 Lounge is an ultra-chic destination – a fashionable hotspot with an overwater lounge taking in far-reaching views of the Dubai Marina skyline and Palm Jumeirah. 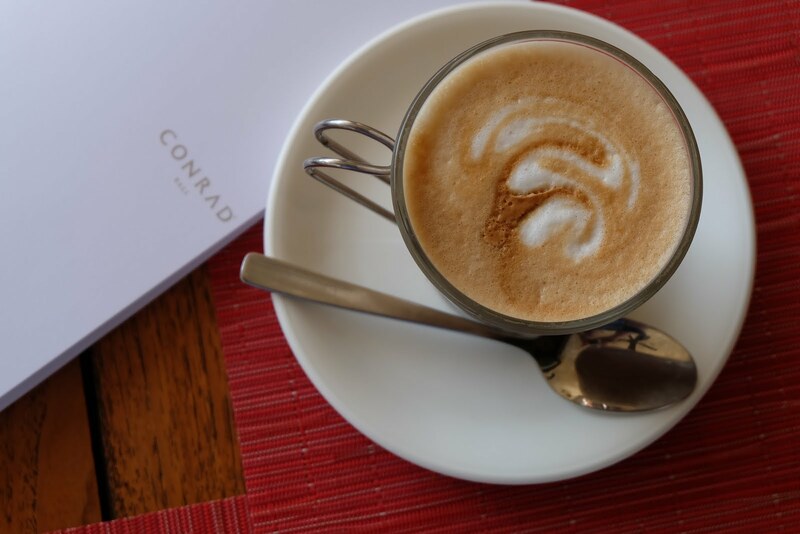 Far removed from the frenetic pace of the mainland, this stylish hotspot offers a truly unique perspective of the city.